FORT WAYNE, Ind. 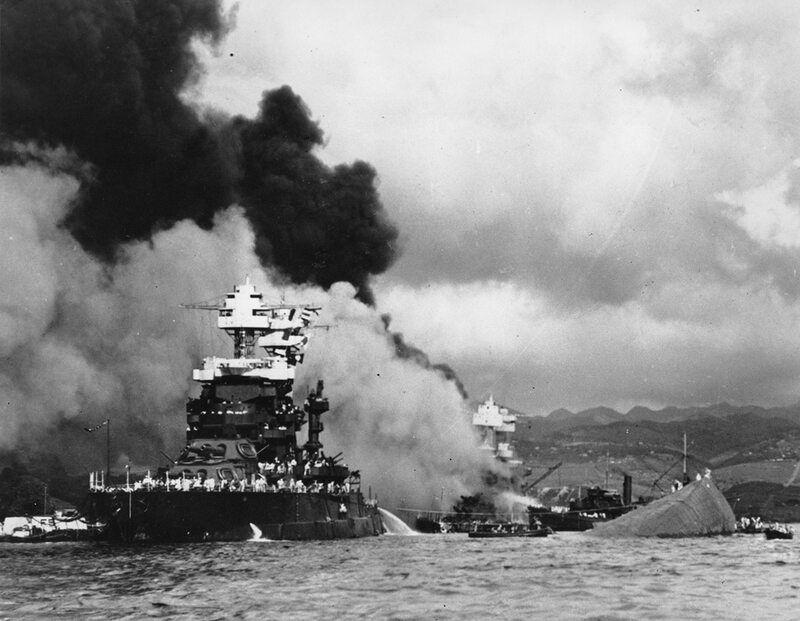 — Officials say the remains of a U.S. Navy sailor from Fort Wayne who died during the Japanese attack on Pearl Harbor have been identified and will be buried Tuesday in the National Memorial Cemetery of the Pacific in Honolulu. The agency says Glenn’s remains were identified through DNA analysis, which matched his family, as well as dental and anthropological analysis and circumstantial evidence.